FICMS® is Optuno's proprietary and EASY-TO-USE content management system. With its clean, non-cluttered user interface, even the most novice computer user can easily make updates to their website. Should you choose to make updates yourself, you'll find it to be the easiest, yet most robust content management system on the market. 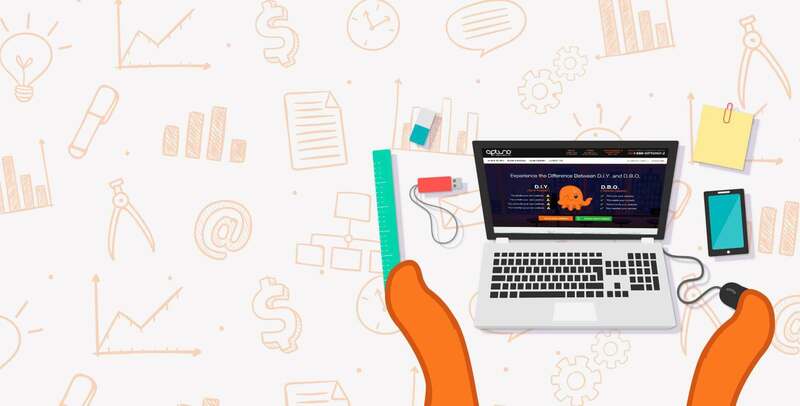 It’s leaps and bounds easier and more intuitive than any of the old, frustrating, “off the shelf” content management systems and even more powerful than many of the “industry-leading” open source content management system platforms. FICMS is easy enough for any small business owner to update their website and has proven powerful enough to meet the demands of public companies, as well as state and local government agencies. Why should I choose Optuno over a freelancer or any other Custom Website Design & Development company? Do you help write content? 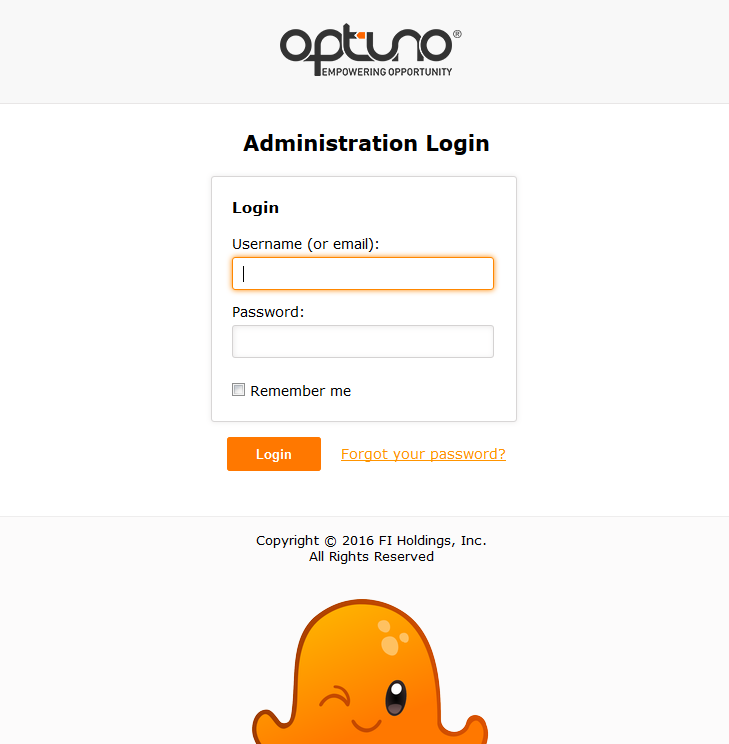 How does Optuno differ from other "custom" pay-as-you-go website providers? What if I don't like my website? I HATED my last website experience... I like what I'm seeing, but I'm nervous. Do you have a phone number I can call for support? Am I able to change my design? Is your work really "custom" at these prices? After you design our website, can we manage it ourselves? What does the Optuno marketing service include?